Geist! 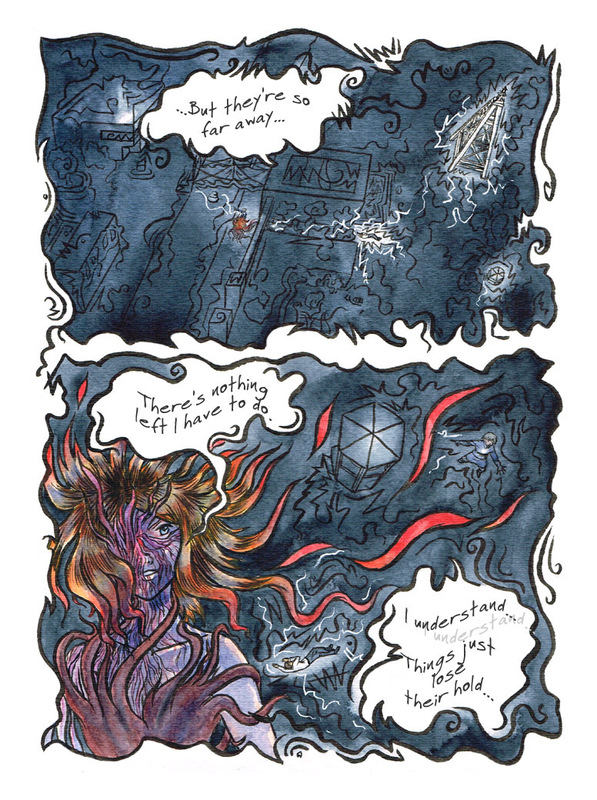 Page 332 – Geist! If you were here earlier today, you may have caught a different version of this page. Congratulations? But please read this one, as it’s the right one! And also, you’re here, so you might as well now! Wow, love the rendering. So eerie. Looking forward to each new page.